Wilderness is a subject of growing interest amongst society. Consequently, more and more people have an interest to learn about and contribute towards the protection Wilderness. Many of them select Wilderness as a subject of study, for example the European Wilderness Society has an agreement with Eberswalde University to take on interns from their Wilderness-focused courses. Many others look to volunteer. For example our last volunteer vacancy had over 200 applicants! Volunteers are particularly important in today’s society. They are individuals who are keen to learn – dynamic, creative individuals who possess the skills, desire, patience, and time to accomplish a wide variety of tasks. Globally volunteers perform many different roles and they are invaluable to society, particularly in the field of nature conservation. There are many opportunities to become a Wilderness volunteer in Europe. For example the European Wilderness Society accepts an Erasmus+ volunteer every six months. Our volunteers do a wide range of tasks in the office and field. If you missed our last call, we will accept applications again in winter 2018-2019. 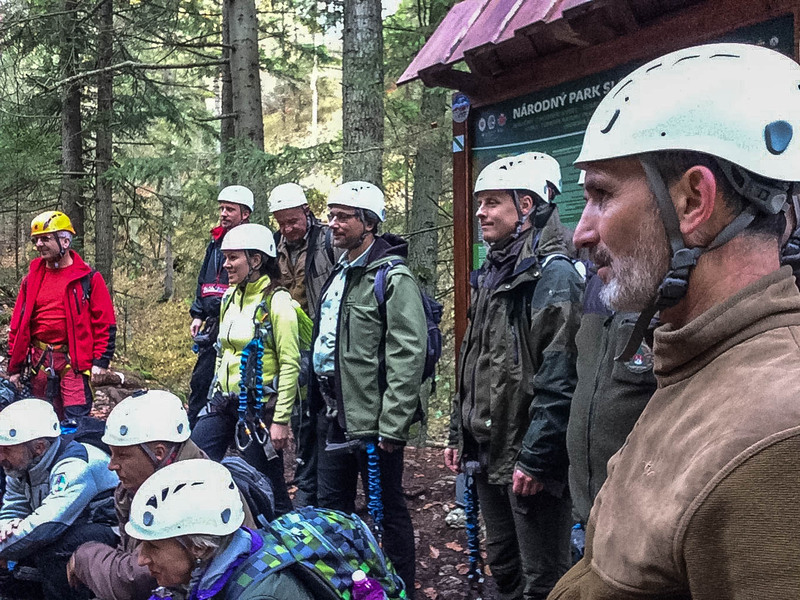 Our volunteers are invaluable in many Wilderness projects, for example with the European Wilderness Network. Wilderness volunteers can significantly support work of the European Wilderness Network, and I enjoy training and working with volunteers. Vlado Vancura, European Wilderness Society Deputy Chairman.